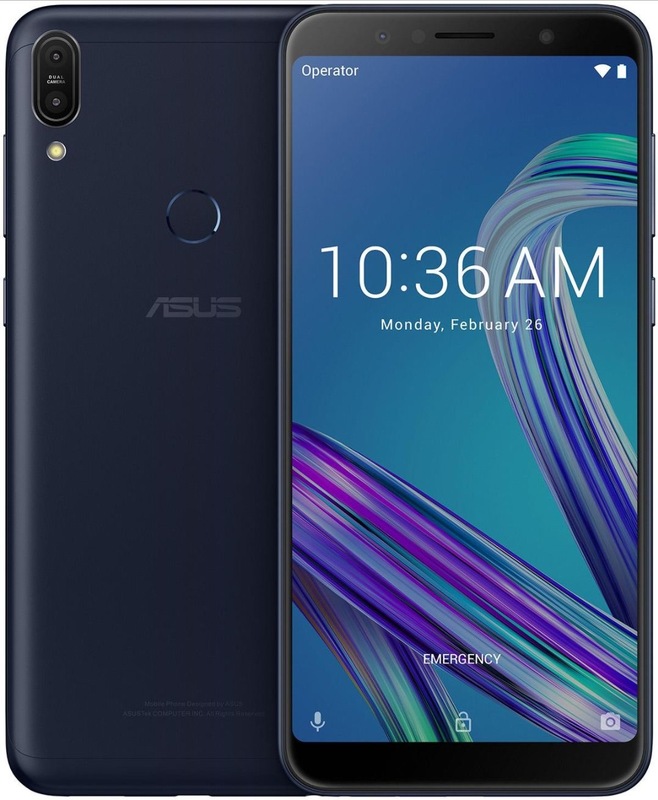 Asus introduced the Adus Zenfone Max Pro M1 smartphone in India back in May this year. The Zenfone Max Pro M1 seems to have proven a great success to Asus. There are three different RAM + storage variants to the Zenfone Max Pro M1 which are the 3GB+32GB, 4GB+64GB and the 6GB+64GB variants. Now the company has officially announced the availability of Zenfone Max Pro M1 smartphone in the European market. The Asus Zenfone Max Pro M1 with 6GB of RAM is headed to Spain on August 13th. In Spain, the device will be available for purchase at a price of €250 which is great considering the price sensitive Indian market pricing.